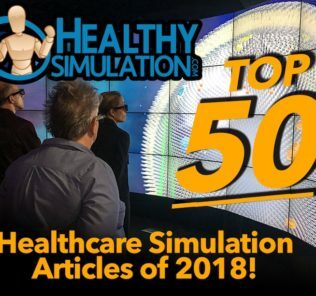 Simulation Champions its time once again to share updates from programs around the world to highlight the continued growth of our wonderful community! 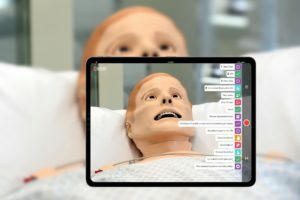 Today we cover stories from collaborative simulator development projects in Ohio, new simulation center launches in India, removal of simulated training caps in the UK for midwives, $20 million dollar donations to UCLA’s Health Sciences Simulation building, and more! 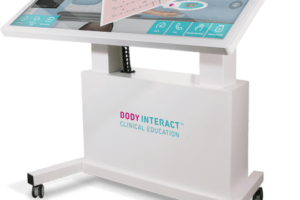 Otterbein Nursing and edgeThingZ collaborate on healthcare simulation device: The Nursing Department contacted the Otterbein Engineering Department, who subsequently engaged the help of edgeThingZ, a startup company and inaugural collaborator of the Otterbein STEAM Innovation Center. Within a few weeks the first prototypes of the simulation devices were being tested with Otterbein nursing students. 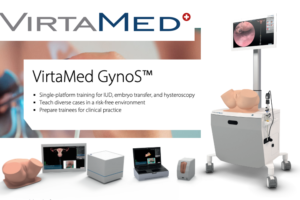 The result of the collaboration is a comparatively low cost set of tools called HESS – the Healthcare Education Simulation Station. HESS consists of realistic Pulse Oximeter, Thermometer and Capnometer devices that can simulate required key vital signs for a wide variety of healthcare simulation scenarios. 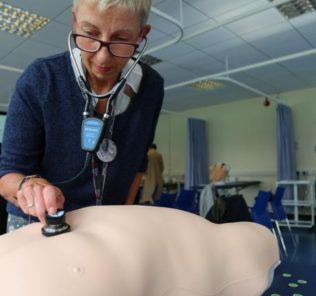 The fact that HESS can work with less expensive low fidelity manikins – and even human actors – to create effective and highly realistic simulation scenarios greatly increases Otterbein’s ability to provide improved simulation training to more students cost effectively. edgeThingZ recently delivered multiple sets of HESS equipment to the Otterbein Nursing Department. Other nursing programs are now licensing the HESS solution as well. 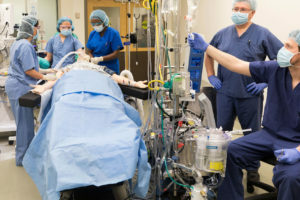 $20M Gift to UCLA for State-of-the-Art Medical Simulation Center: A $20 million gift to UCLA will help construct a high-tech medical simulation center to train future doctors, the university announced March 28. The gift from Los Angeles commercial real estate developers Maxine and Eugene Rosenfeld will allow UCLA Health Sciences to construct an advanced medical training facility to include computer simulations, virtual reality and high-tech mannequins. A Eugene & Maxine Rosenfeld Hall will renovate and replace a medical education center at 700 Westwood Plaza, across from Ronald Reagan UCLA Medical Center. 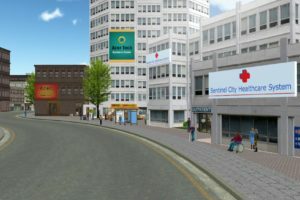 The new center will feature the newest medical simulation technology, including lifelike mannequins, virtual-reality surgery aids and anatomical software packages used to train doctors, nurses and other medical professionals. 150 high school students attend Southern University’s Nursing’s ‘Simulation Day’: More than 150 high school students watched live simulations during the SU School of Nursing undergraduate program’s 6th annual “Simulation Day.” The goal, to encourage high school students that might be interested in medical studies and show them what SU School of Nursing undergraduate program has to offer. High school students were given a tour of the different simulation labs. 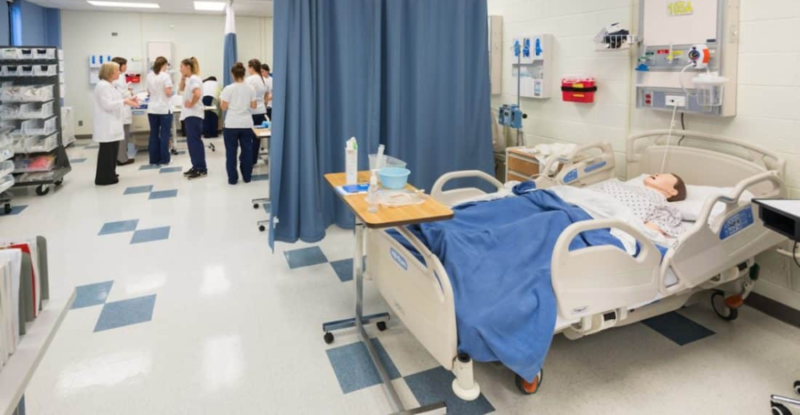 The Human Simulation Laboratories at the School of Nursing features several Human Patient Simulators (HPS). Oregon Medical Students Learn How to Deliver Bad News, and Get Tested on It: For the first time, medical students are being evaluated on how they deliver bad news. 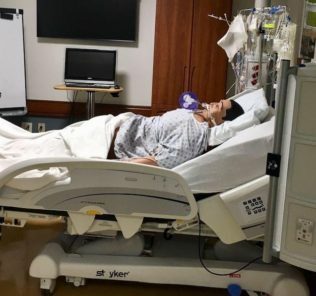 By the time they receive their diploma, Oregon Health & Science University Medical School (OHSU)’s graduating class of 2018 will have passed a simulated patient encounter in which they delivered news about the passing of a loved one or admitted a medical mistake. After years of interviewing patients and their families, Susan Tolle, MD, professor of medicine in the division of general internal medicine and geriatrics at OHSU, director of the OHSU Center for Ethics in Health Care, and the leading force behind the initiative, has learned and understood what can go wrong. 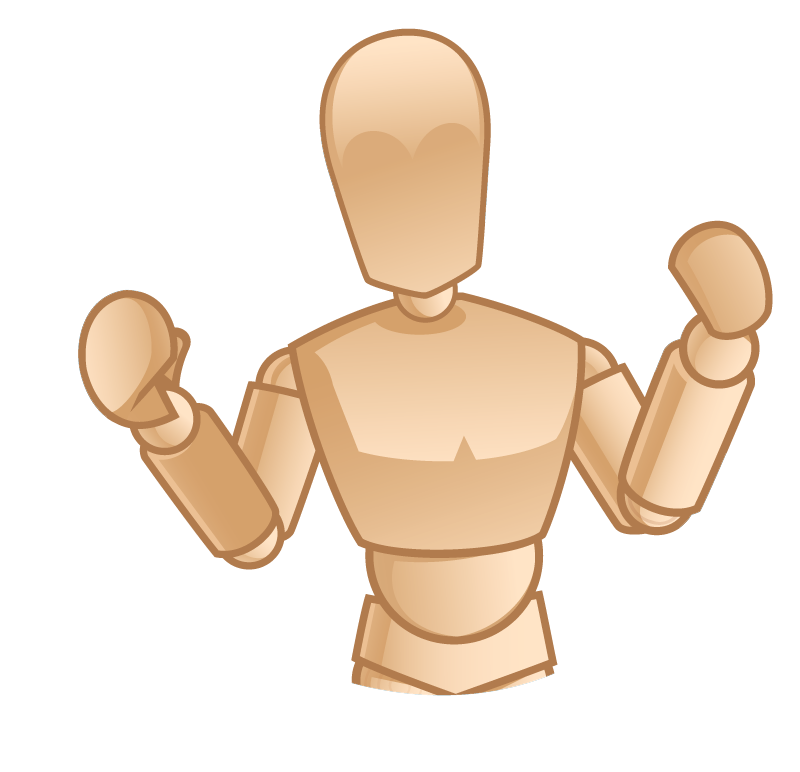 A physician may stand at the doorway with their arms folded. They may also avert eye contact, use too much medical jargon where the loved one has trouble understanding what they are saying, or be too blunt and announce the death as they walk into the room. Boise EMTs undergo intense school shooting drill with dozens of student volunteers (Video in Link): More than 100 EMTs, paramedics, and medical staff from across Idaho took part in the intense and chaotic simulation. It was all part of the annual Rescue Me Conference. “This is the most realistic simulation that has ever been put on in Boise,” said St. Luke’s Simulation Educator Andie Woodward. Woodward spent the last four months preparing for the training, working to make it as realistic for emergency responders. Staff using flake blood, special equipment, and even put the smell of gunpowder into the room. “When you add the elements in simulation of all of the senses and emotion you have an 80 percent better retention rate,” Woodward said. In the simulation, paramedics worked to triage a variety of wounds from legs to the torso, also working with their interactions between themselves and those in the emergency room. “This thing was really impressive. We don’t get to do training like this very often and we don’t get to really experience anything like this,” Kabush said. Penn Highlands Clearfield host simulation for LHU students: Lock Haven University students from both Clearfield and main campuses took part in a medical training event on Friday at the Simulation Center at Penn Highlands Clearfield Hospital. The LHU athletic training, physician assistant, and nursing programs conducted what was described as an “interprofessional education event” at the Clearfield Hospital. The nursing students were from the Clearfield campus, while the athletic training and physician assistant students traveled from the main campus in Lock Haven. LHU-Clearfield Instructor and Simulation Center Coordinator Dee Hanna, RN MSN, said this first time collaboration between the campuses provided a tremendous learning experience. 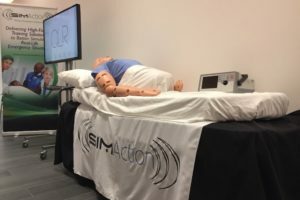 Have Simulation News of your own to share?  Submit your news article today and we will share it with our global audience!